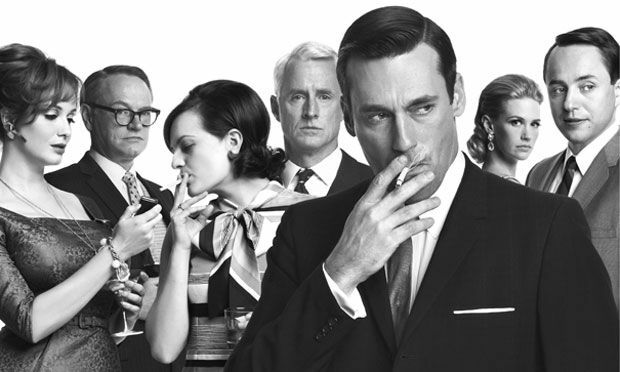 Women in shapely dresses, Sterling’s obnoxious humor; bottles of aging Scotch, and secretaries sharing a rumor. Draper’s lack of monogamy, outbursts of anger; war among the partners, and wondering who would next land her. Luscious red lipstick and men tall in suits; a grand exhibition of power where smoking creates a boost. The 60’s so different with its own set of rages; the short hotel visits & differential in wages.